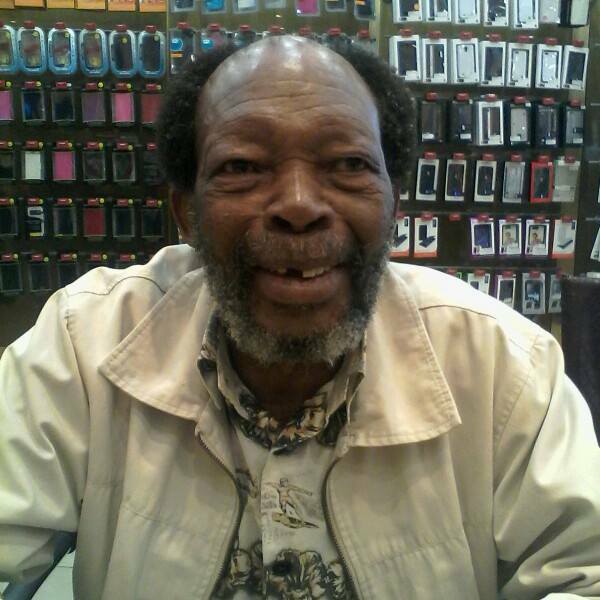 Legendary actor Tiki Nxumalo has died. Nxumalo, who played Ruby's mentally-ill father Sompisi on the soap, passed away this morning, Daily Sun revealed. Nelisiwe Nxumalo, a relative of the 65-year-old actor, said he was found lying on the floor outside his home in Durban. "When we got to his house we saw his asthma medication on his bed. We suspect he might have collapsed trying to find help because he was alone in the house," she said. A funeral for "the famous mkhulu" is expected to be held on Saturday.